A Hero or A Zero? 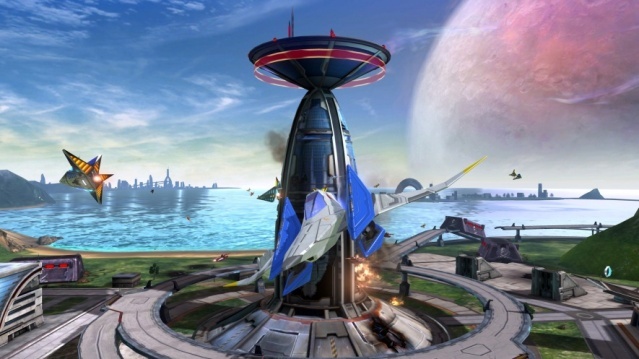 The gameplay in Star Fox Zero is very similar to most other cannon titles in the series, however there is no doubt that the game is far more robust and refined of an experience than its predecessors! First of all there are many new vehicles and tools to advance through the game's many stages including returning favorites such as the Land Rover and Submarines and new ones such as a mecha version of the Arwing and a drone which features a neat easter egg that we won't spoil! Speaking of the drone sections while they certainly make good use of the Wii U Gamepad they're extremely difficult and feel more like a chore to take on. We'd have preferred these sections be at least a little more enjoyable, but as they are now they just aren't. The game also features a robust achievement system and is it challenging! Some achievements are fairly straightforward, while others require a literal miracle to achieve which is great for replay value! 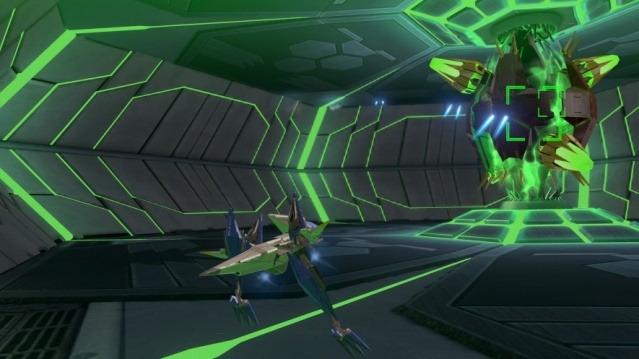 The enemies in Star Fox Zero are quite interesting, however the controls and certain Gamepad features are very awkward and make the game feel like a chore to play which is a very bad thing and hurts our overall opinions of the game. Visually the game looks decent enough and the frame-rate is okay for the most-part, however for a Wii U title the worlds are quite barren and the graphics in-general look like an early PS3 game, which is unfortunate given how gorgeous games such as Xenoblade Chronicles X, Tokyo Mirage Sessions, and Bayonetta look on the Wii U. The sound-track is excellent and really fits the mood of the game, but recycled sound effects and voice-overs from Star Fox 64 make the game feel quite unoriginal which again, hurts our overall opinions of the game. With great albeit flawed gameplay, somewhat difficult controls that take hours to grow accustomed to, and a somewhat disappointing audio-visual presentation, Star Fox Zero is a solid game that could have been so much better. Despite being the weakest title in the series we still think the game deserves a solid level of recommendation! Price: $49.99/"$59.99 With Star Fox Guard"
Bummer, I guess I wouldn't be able to play this game, then. Your review is simply amazing. @Ichigofan I know what you mean. I have to wear glasses nearly all the time now, though mine have a special coating that makes it easier to use anything with a screen. Thanks for all of the comments you guys and gals! Even with activity as slow as it is we still get a decent amount of comments in our review articles! I enjoyed the game, but the controls are dreadful in my opinion. Great review as always @Ichigofan! I sold my copy after a week, the controls were terrible and there's little incentive for continuing to play the game after beating it. 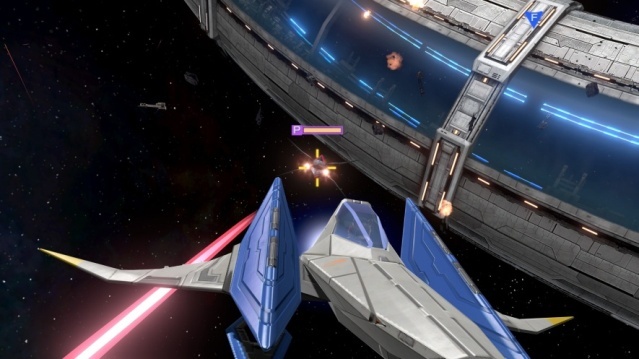 @GeekyGamerZack Star Fox Zero is a little disappointing, but the game is still good. If you can find it discounted for 30% off or so it'd definitely be worth picking up!